together with my beautiful ashley who is the winner of the shibuya girls photo contest! 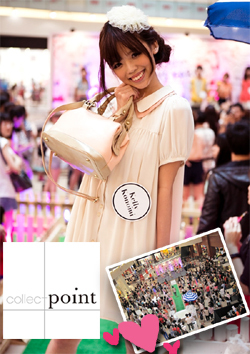 a special thanks to SHIBUYA GIRLS SG for inviting me to this photoshoot!! 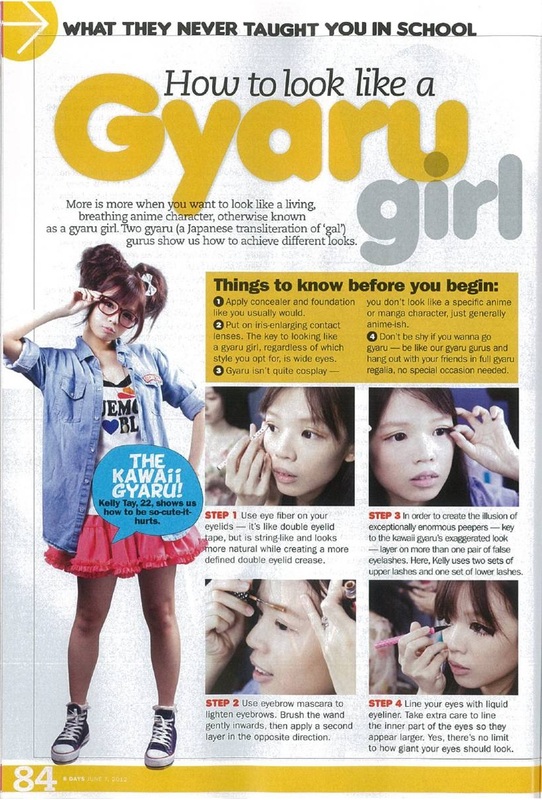 (side note : shibuya girls is singapore's only dedicated gyaru makeup corner and they are available in watsons! do like their facebook page for more information! we have been waiting for this spread for 1 month already! seriously thought they were going to scrap this article! and therefore, i can finally blog about the BEHIND THE SCENES~! went down with a big bag of "change of clothes, makeup, hair curlers etc.."
feeling soooo pampered and loved by the organisers~! it was really very rush! 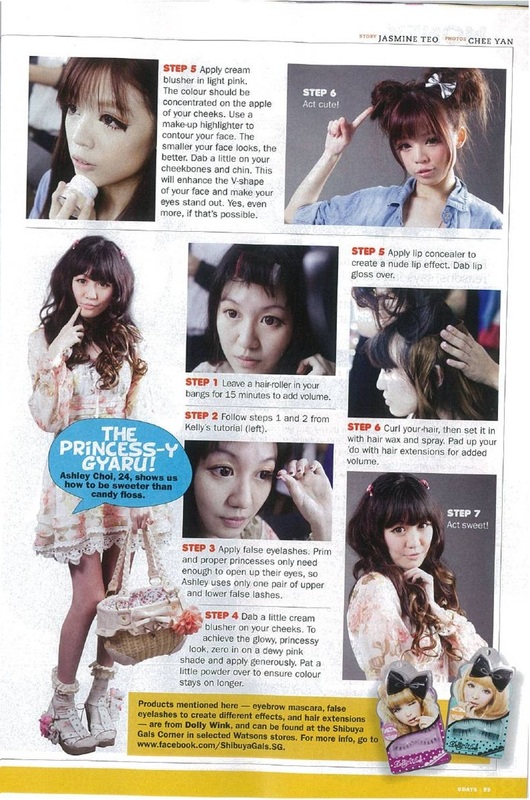 we had to do our before-makeup-shoot , during-make-up-shoot and after-makeup-shoot all in 1 hour!! a photo with a special guest~! with my sis PEARLY who accompanied me to the shoot ~! but here's a SPAM of photos after the shoot! therefore i must take more photos!! yes, a lot of people have been asking me for his photos! do you all really miss him so much? this is what happened to my hair when i remove the all the hairbands and pins! that's all for the magazine shoot! 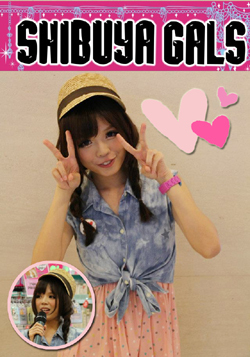 i'll promise i'll take more photos of the SHOOT itself next time..
don't forget to like SHIBUYA GIRLS' PAGE! more knotty and your Direction is that lots stronger on achieving what you feature set out to accomplish!